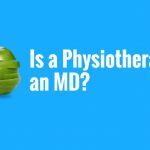 Bill: Is a physiotherapist covered by Medicare? In Australia, we have a public health system called Medicare and physiotherapy treatment is covered by Medicare in the public system. However, there’s usually a mini-week wait for physiotherapy services in Australia. Steve: The Extended Primary Care Program or EPC. Bill: So, a GP can then refer you for five sessions of an Allied health service in any one calendar year. And that’s covered under Medicare. 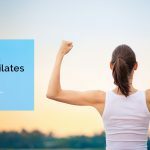 However, most people then will see a private practice physiotherapist and use their private health care cover to fund the physiotherapy treatment. I think the answer is, if that’s a question for you, you need to get on the phone, call your local clinic and and see exactly what you are and are not covered for. Steve: And your local clinic, being your GP. 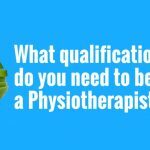 A physiotherapist can’t make that decision. 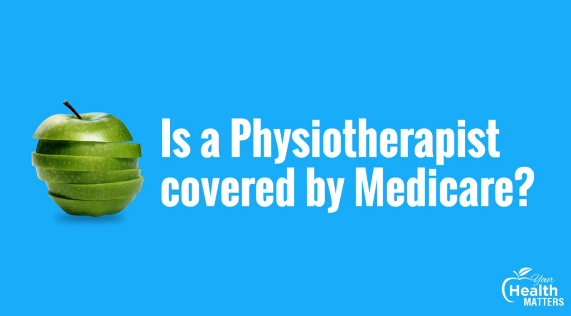 You need to speak to your general practitioner in conjunction with your physiotherapist. But it’s a decision that you and the GP need to make or the GP needs to make.